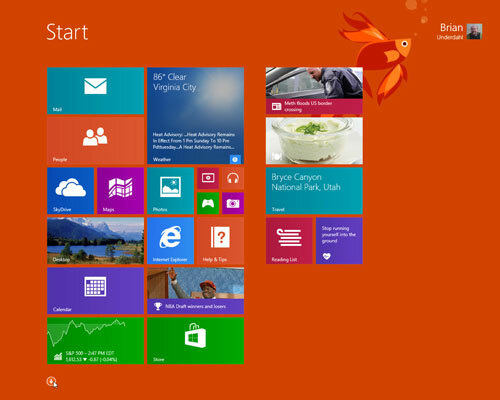 Windows 8.1 is more customizable. One of the first things you’ll probably notice is that you’re no longer stuck with just two tile sizes for your apps. Now you can use really small tiles for apps that you want to quickly access but which don’t have live tiles that display information when the app is closed. Or, you can have a really big tile for an app that uses a live tile to show you information such as current weather conditions, news headlines, stock market feeds. In addition, you can now customize the Lock Screen with live tiles or your favorite photos. 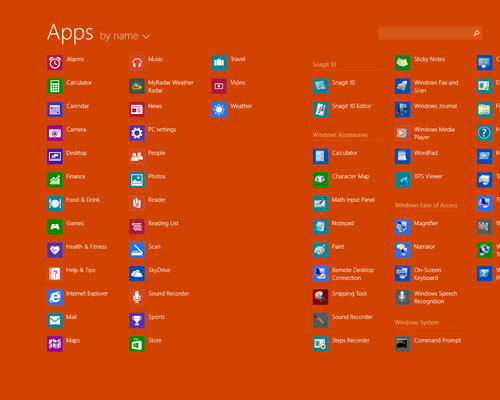 Windows 8.1 provides easier access to apps. You probably don’t want to clutter up your Start Screen with every app you’ve installed, so you’ll enjoy the way that Windows 8.1 makes it easier for you to access all of the other apps that don’t appear on the Start Screen. You can swipe up from the bottom of the screen or click the down arrow that appears near the lower left of the Start Screen to quickly access all of your installed apps. The Start Button is back in Windows 8.1. 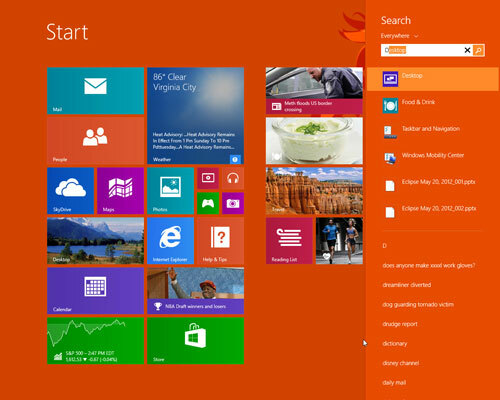 If you’ve been lost in Windows 8 without your Start Button, you’ll be happy to know that it’s back in Windows 8.1. Whenever the desktop is displayed, the Start Button is right there in the lower left corner of the screen. Search is easier in Windows 8.1. It’s always been easy to find your apps in Windows 8 because all you needed to do is start typing the name of the app without first having to click a Start Button. But in Windows 8.1, search is even more powerful because when you type a name, you’ll not only see your apps but also your files and results from the web. 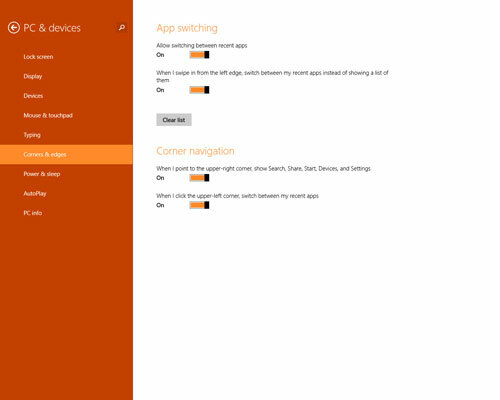 Big improvements were made to the Windows Store in 8.1. 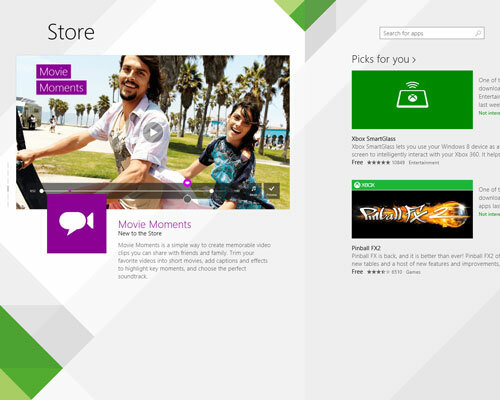 The Windows Store is now much easier to use than it was in Windows 8. Not only does the Store have a new appearance, but it also offers a search box to make it much easier for you to locate particular apps. You no longer have to look through huge lists of apps to find the one you want. 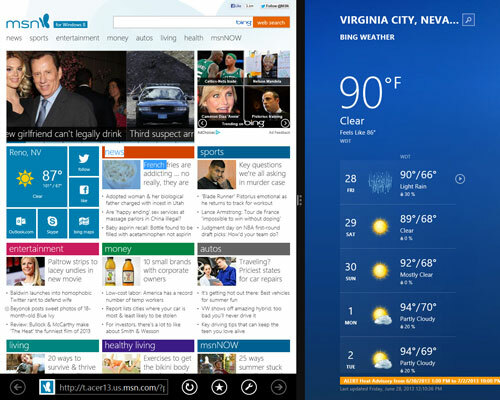 You can have multiple apps open at the same time in Windows 8.1. You’re no longer limited to having one Windows app open at a time. You can, in fact, have as many as four apps open at the same time. You can even have different apps open on different monitors if you have more than one monitor connected to your PC. 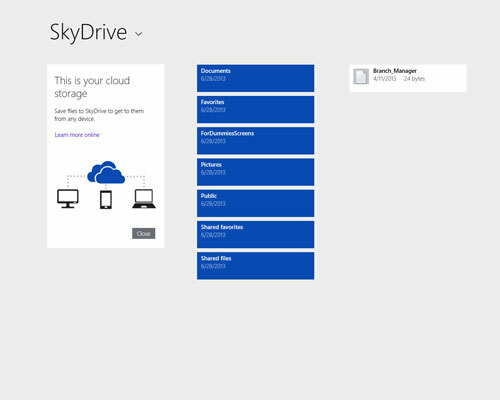 SkyDrive is easier to use in Windows 8.1. SkyDrive is the free cloud storage that comes with Windows 8.1, and it’s much easier to use your SkyDrive storage because SkyDrive is now the default location for storing files. SkyDrive is especially handy if you also have a Windows Phone 8 or multiple PCs because it makes it so easy for you to share files between those devices. 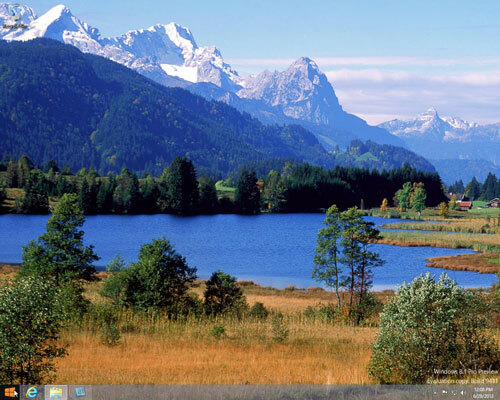 Windows 8.1 provides easier customization. In Windows 8.1 it’s much easier to change a lot of the settings to customize how your PC looks and feels because you no longer have to use the Control Panel to change most settings.